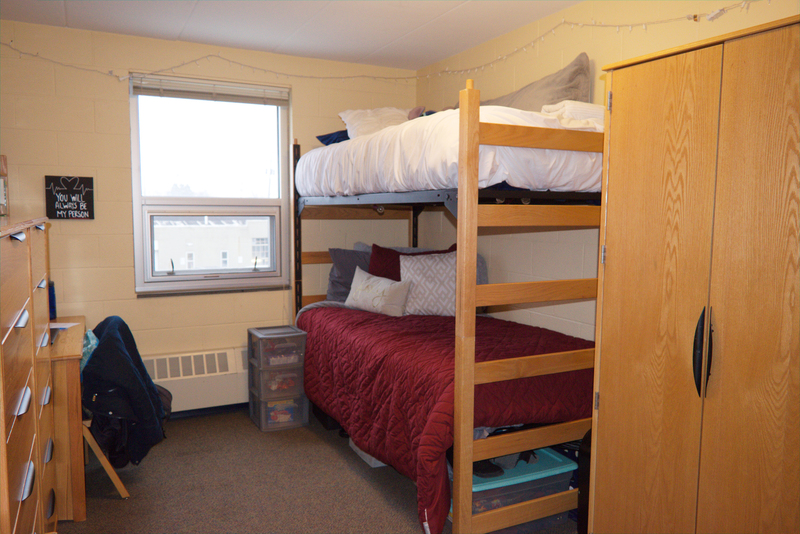 Located close to Amstutz Hall, the Convocation Center and the Student Center. 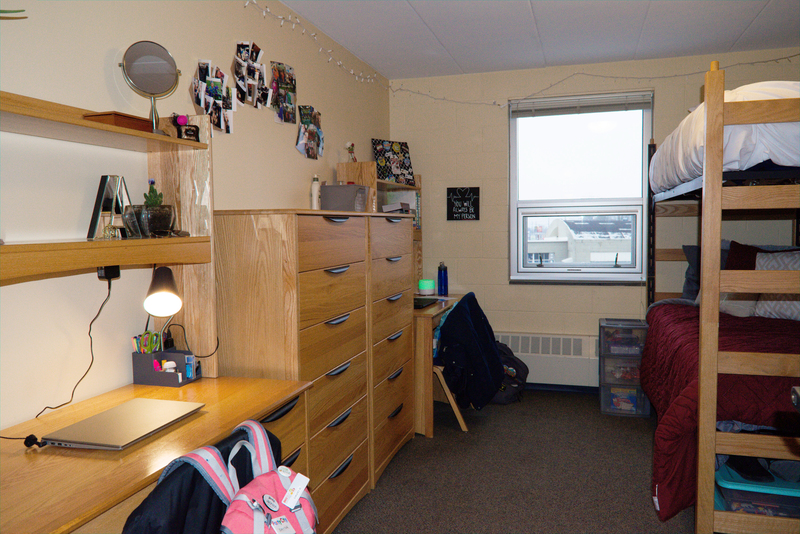 Andrews houses Ashbrook Scholars in Mishler House, a living-learning environment on the third floor, while the second floor is open to upper-class students. 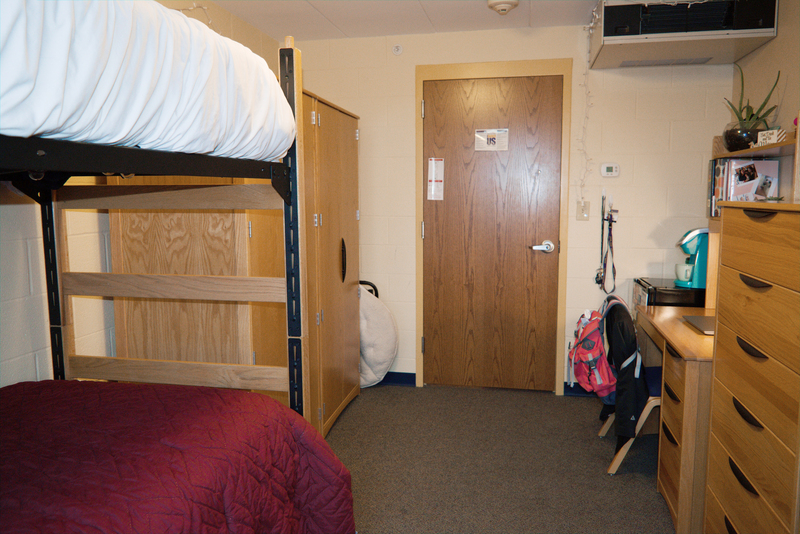 Both floors are air-conditioned, have full kitchens, laundry rooms, and lounge areas.